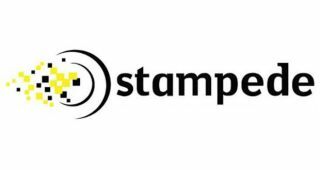 Datapath has signed global distributor Stampede for Latin America. Small and medium scale digital signage continues to thrive in Latin America, and Datapath’s processors and controllers bring reliability and power to display projects of any size. Greg Babbs, Datapath sales manager for the region, said: “Our Fx4 controller is known and trusted worldwide and we’re sure it will be a popular choice for Stampede’s customer base. What’s more, with the availability of our new Hx4 and the very latest additions to the iolite range, we now have a solution for any multi-display or video wall requirement. To coincide with the partnership, Datapath has recently provided day-long training sessions at Stampede’s LATAM offices, ensuring all staff are up to speed with Datapath’s latest technology. Further training sessions are planned towards the end of the year.